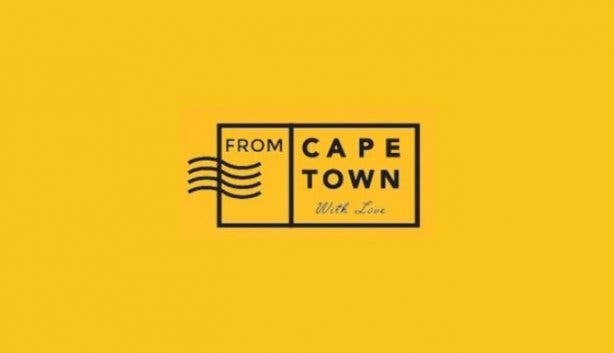 We’re excited for Cape Town locals, Gillian (a CA), Natalie (pharmacist) and Tarryn (journalist) who’ve decided to follow their dreams and open From Cape Town With Love coffee and snack bar at 112 Long Street. They’ll be open for business a few hours every morning in June, and then all day from July onwards. Expect locally roasted coffee (all local supplied) and high-quality meals. We’ll visit them soon and tell you more about it. In the meantime, get regular updates on new places by signing up to our weekly newsletter. Love trying out something new? Check out our latest new places in Cape Town? We also have a selection of some of the most unique coffee shops in town. Also, see what’s shaking at these party spots on Long Street and see where to shop while you’re there. And check out Japanese place Tomo on nearby Loop Street and Latino spot Picadas on Shortmarket.